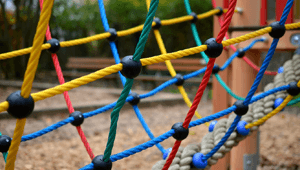 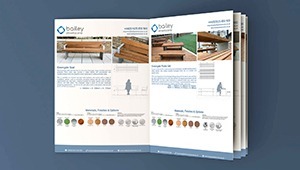 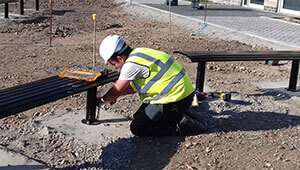 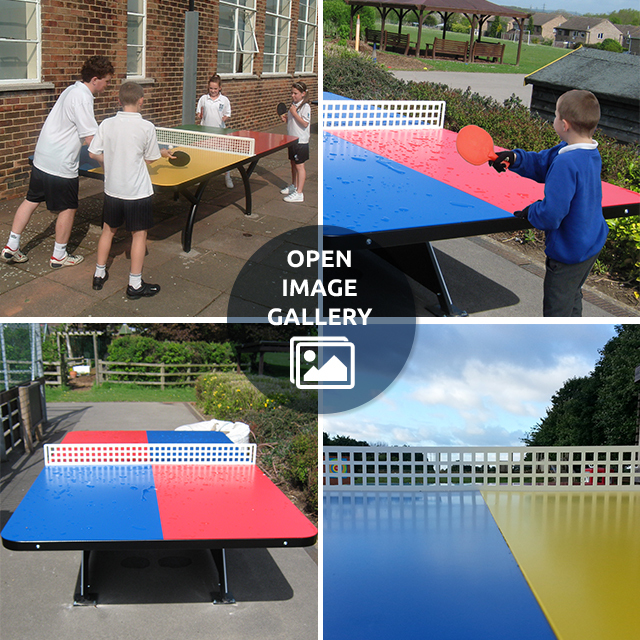 At Bailey Streetscene, we have a broad knowledge and experience of installing Table Tennis activity areas in school playgrounds and public spaces all over the UK. 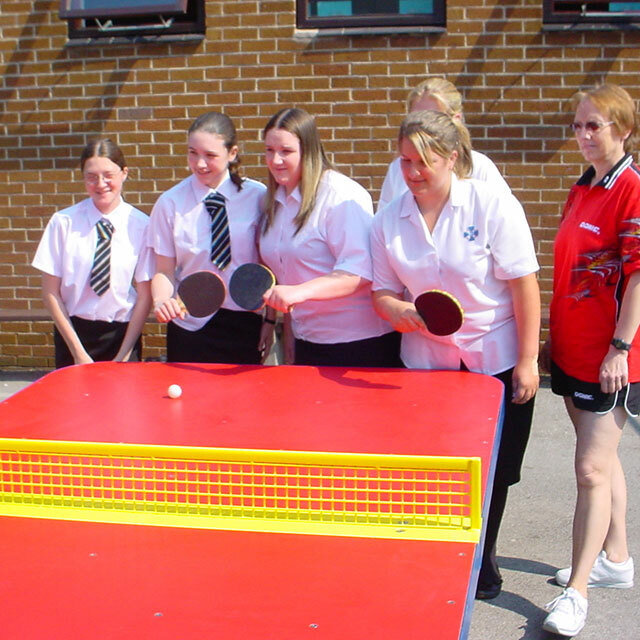 Table tennis (or ping pong as it is sometimes known) is a popular sport that is fun and easy to pick up and take part in for players of all ages and abilities. 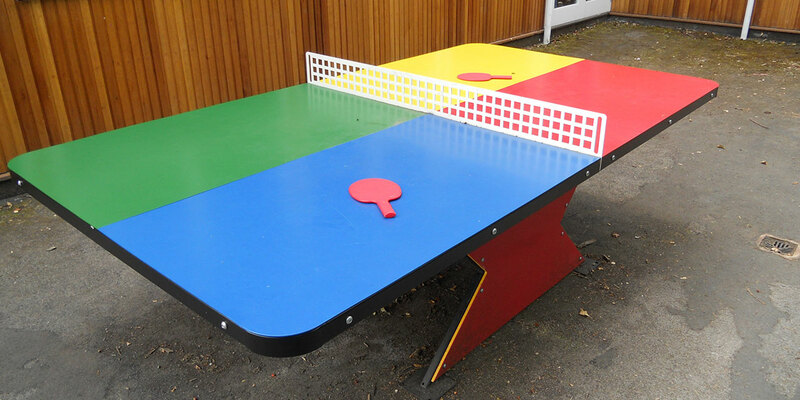 Popular for recreational use within schools, public parks, retail locations and camp sites, our range of table tennis tables are specifically designed for long term outdoor use and permanent installation. 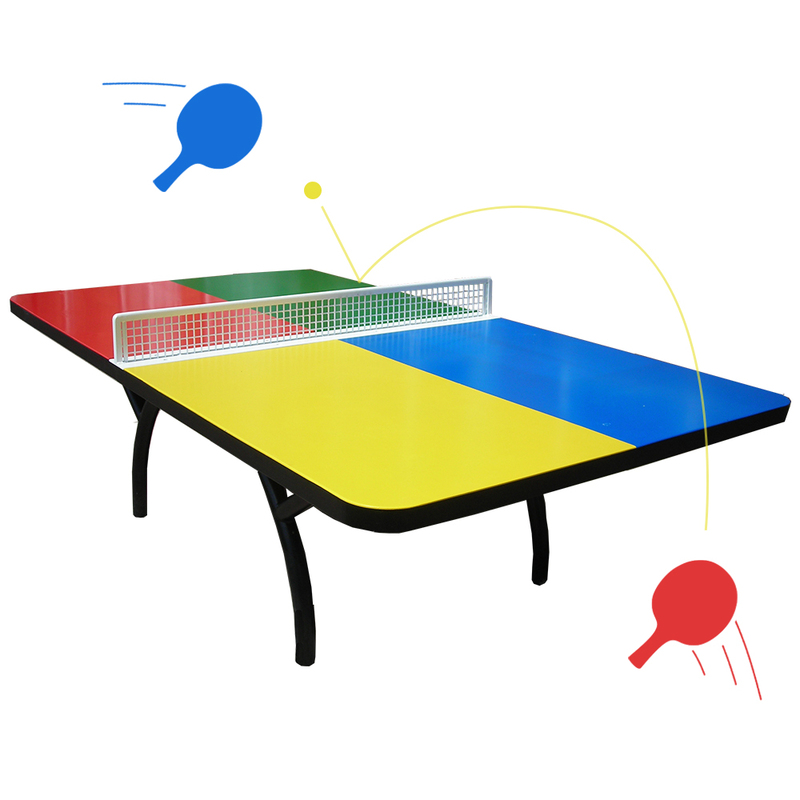 Our steel ping pong tables have been developed by BSS in conjunction with the English Table Tennis Association (ETTA). 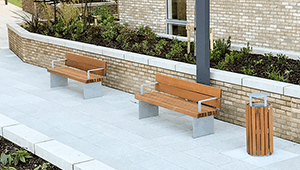 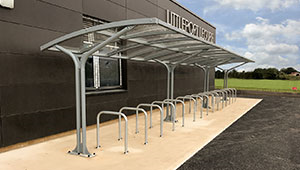 Manufactured with an all steel frame construction and perfectly engineered sheet steel playing surface, these premium quality designs are the toughest around. 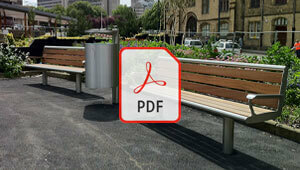 With rounded corners for additional safety, they come in a range of striking and attractive colour combinations.